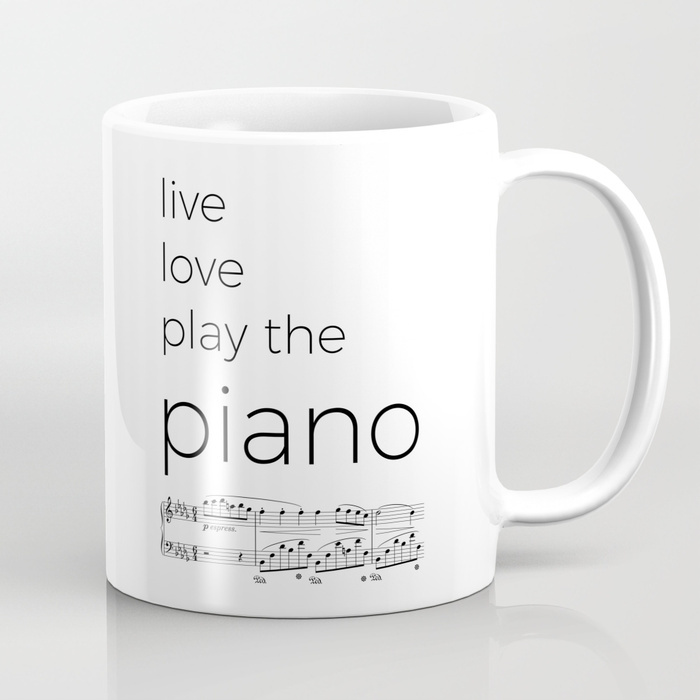 The holidays are getting closer and closer, and you’re looking for the perfect gift for a musician friend of yours? Or is this for their birthday? For Valentine’s Day? In any case, you’re at the right place! 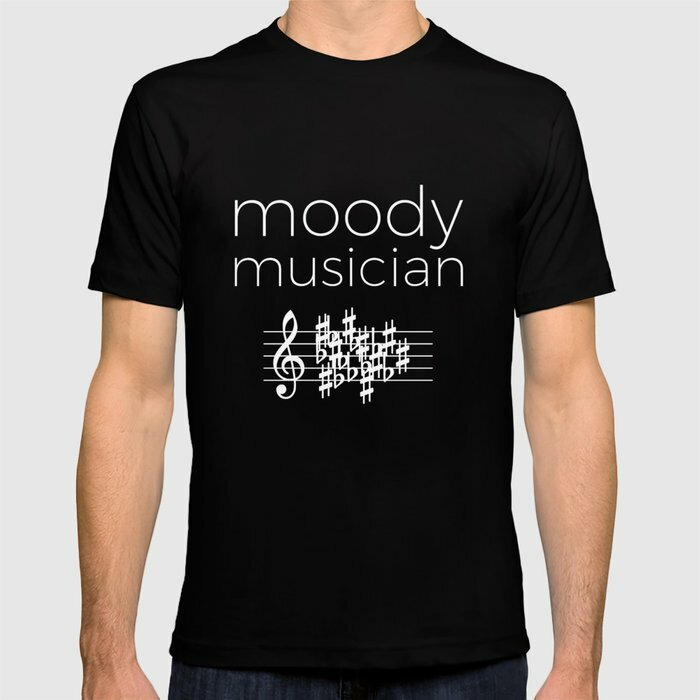 Well, I’m sure you can find what you’re looking for in one of my collections for musicians. 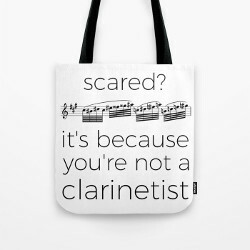 All types of products are available, such as t-shirts, coffee mugs, tote bags, stickers, phone cases and much more! 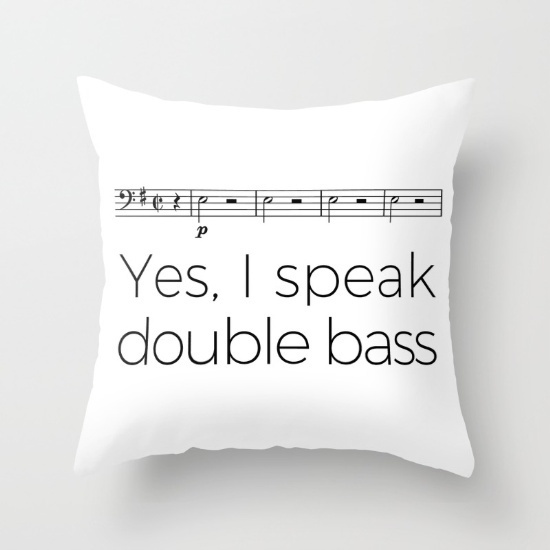 From general designs which will please any musician to the most specialized ones for, say, viola da gamba players, there is something for everyone! From here, you can browse all my designs and products, put items in your basket and place your order! 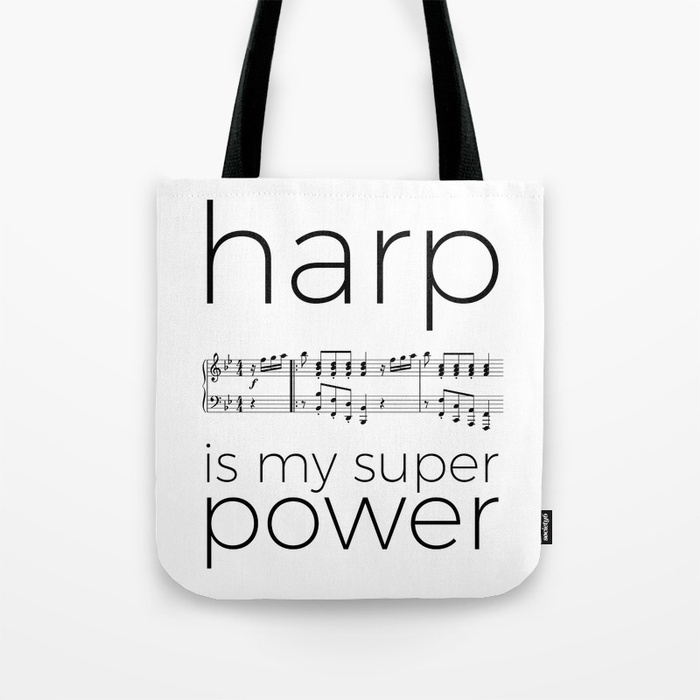 I’m convinced you’ll find at least one amazing present for your musician relative or friend. If I need to be more persuasive, just take a look at some examples below! You can click on the pictures to be redirected to the shop. 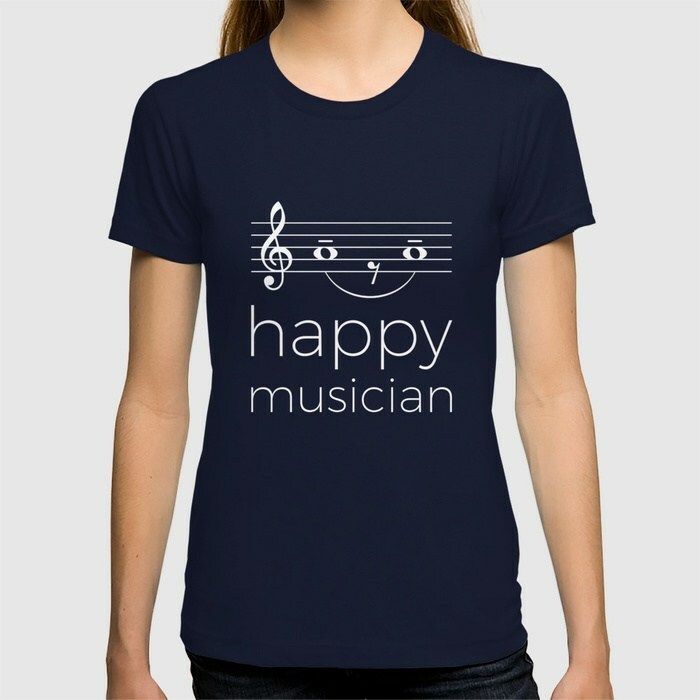 Awesome t-shirt for every happy musician! 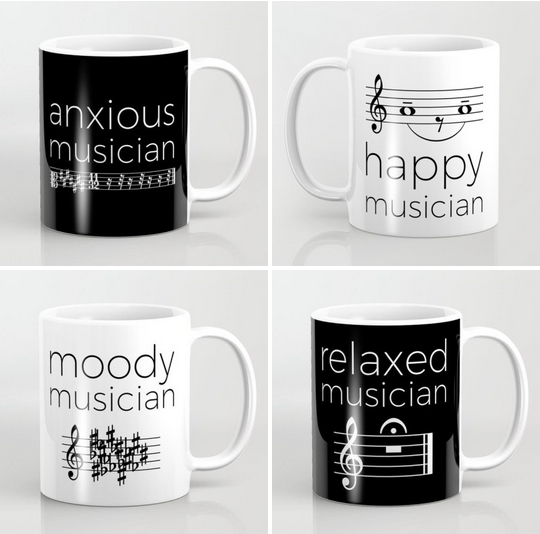 Do you have a grumpy musician as a friend? Well, here’s a t-shirt for them! 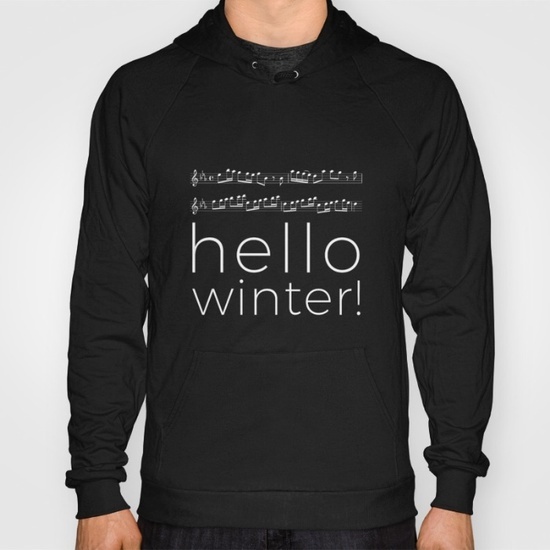 And don’t forget, you can explore the whole shop here: fantastic presents for musicians! Being a musician is being someone special. Someone with speical abilities. Someone with super powers! Winter is coming. Be prepared with Vivaldi! You scrolled long enough. 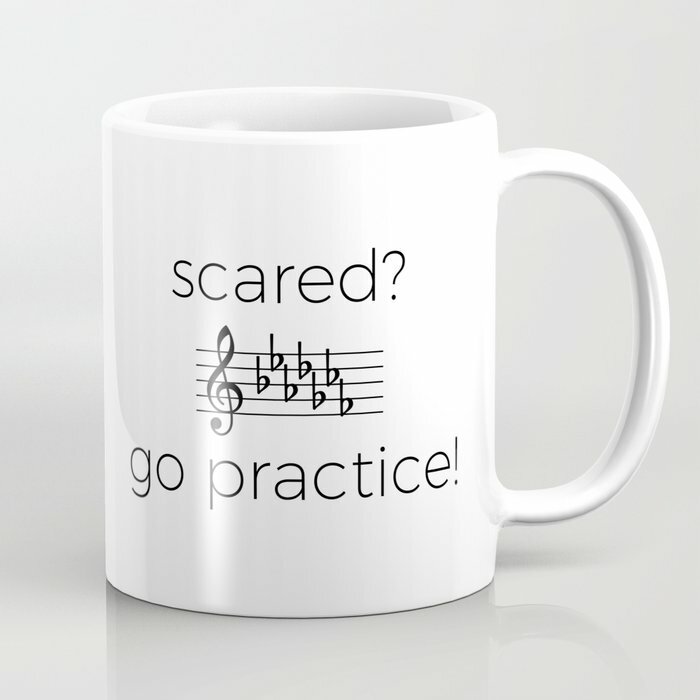 Buy this one and then, go practice! These examples weren’t enough? Well, feel free to explore the shop!